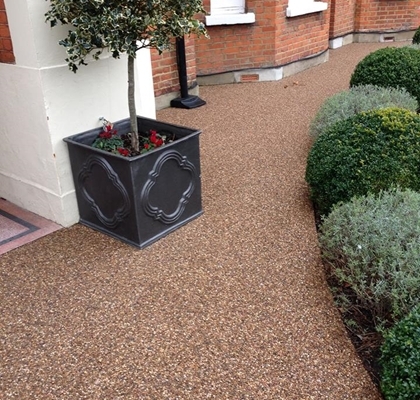 SureSet have been manufacturing, supplying and installing permeable resin bound paving since 1997. 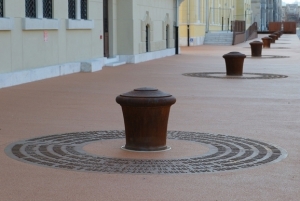 The high-quality paving was at first unique in the industry, but now, due to more awareness of flood prevention the market has rapidly expanded. 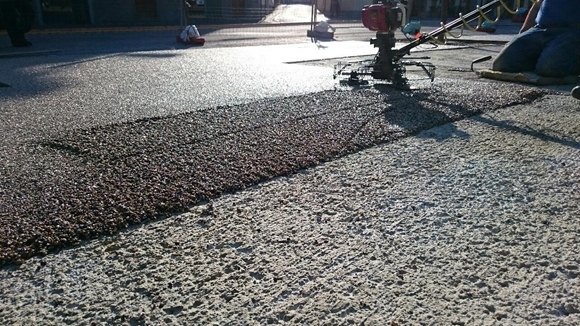 SureSet itself has also therefore expanded and now services across the globe. 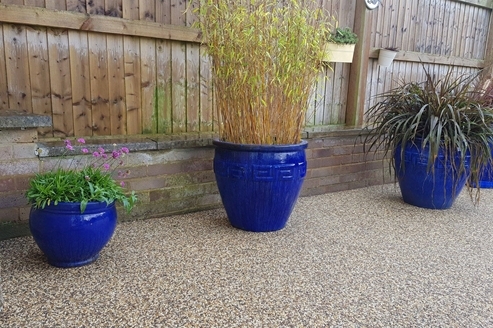 · We can colour clear recycled glass to any colour in the RAL chart using our specialised pigment technology. 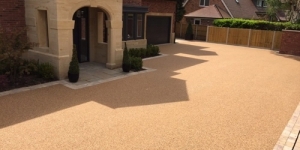 SureSet’s permeable resin bound paving offers designers, contractors, architects and homeowners complete design flexibility enabling you to be as creative as you like with your project. 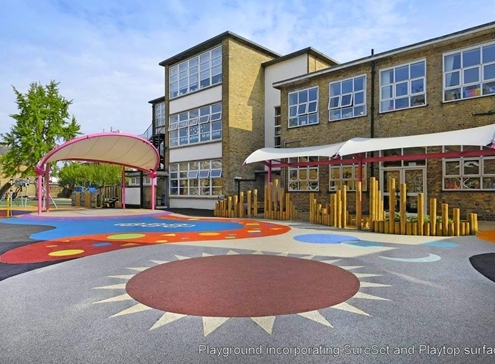 All our materials are naturally sourced or recycled and range in colour from subtle buffs and browns to vibrant colours from the RAL Chart and all those in between. 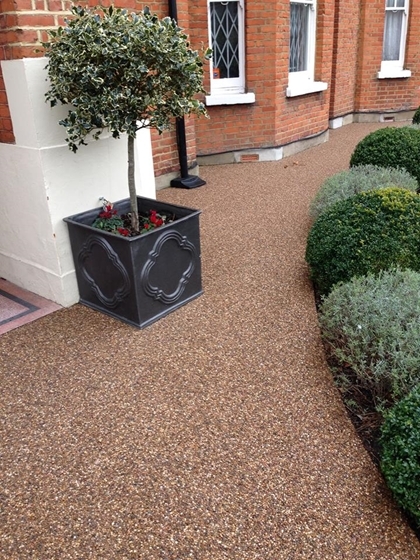 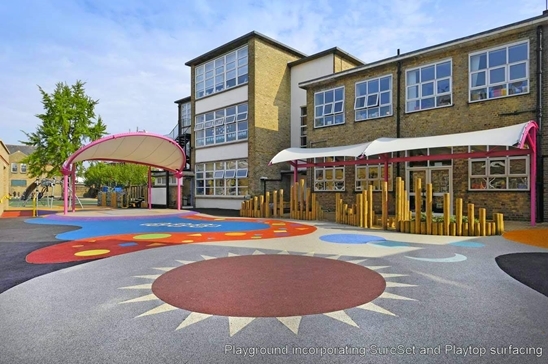 Resin bound paving provides a smooth and durable surface whether used internally or externally with virtually no maintenance. 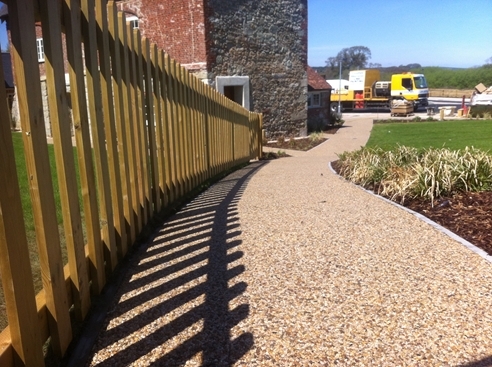 For large projects or more intricate areas, we would use our professional, skilled Global Partner. 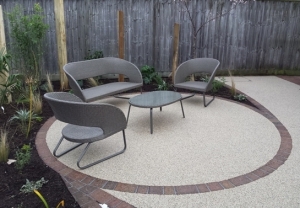 However, for smaller areas we offer self-install DIY Kits and TradePacks which contain everything you need to complete a resin bound installation. 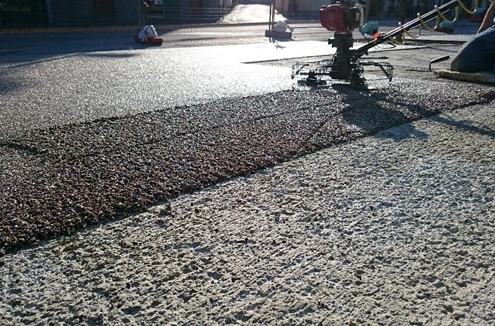 For further information on SureSet Permeable Paving visit www.suresetpaving.com or contact us at Hover Trowel.